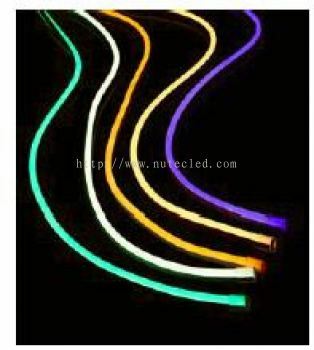 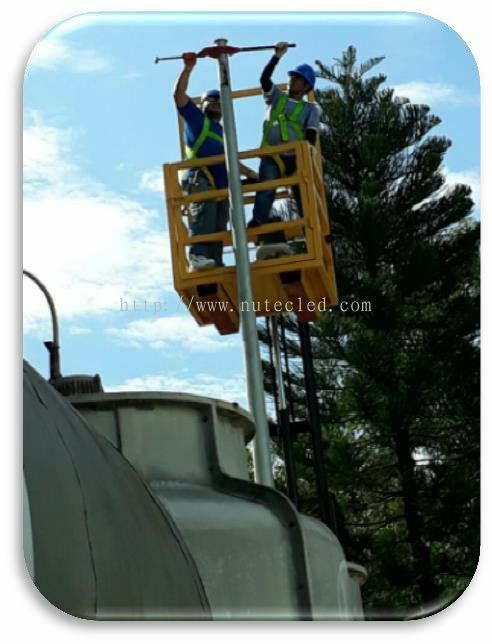 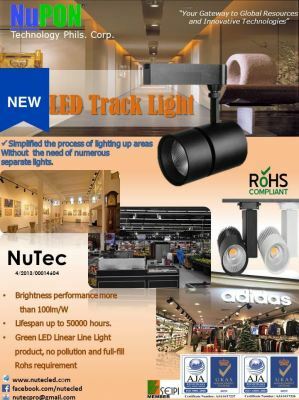 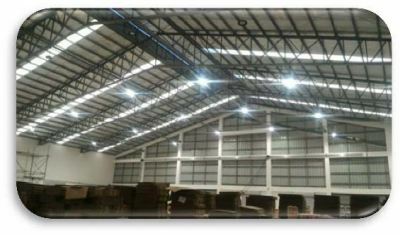 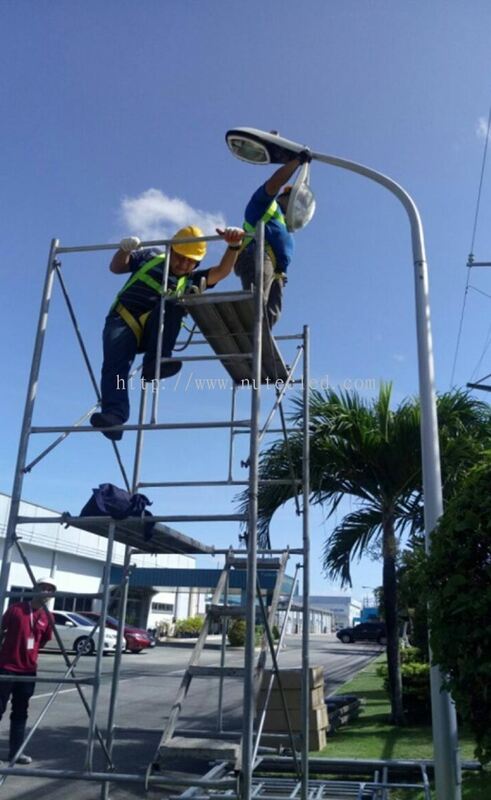 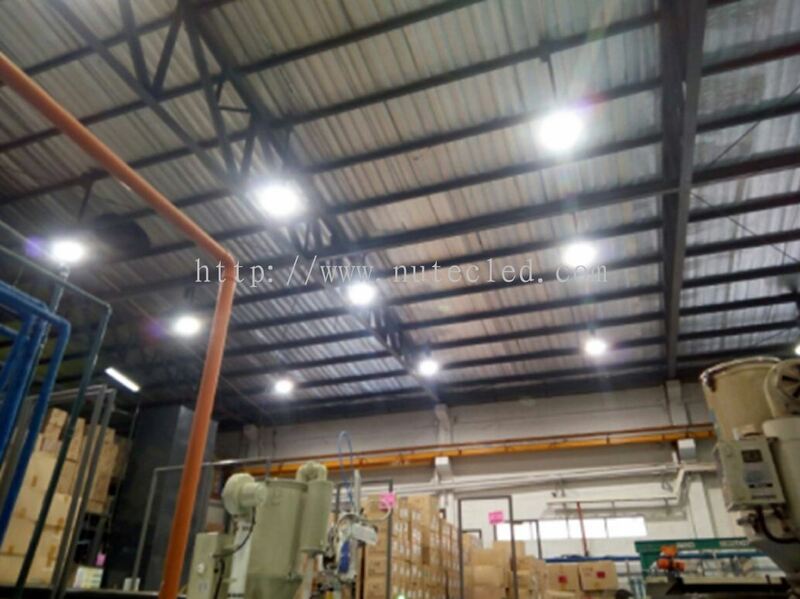 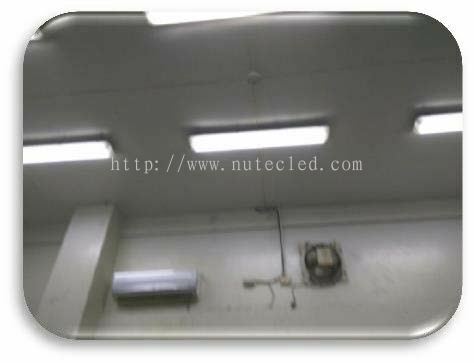 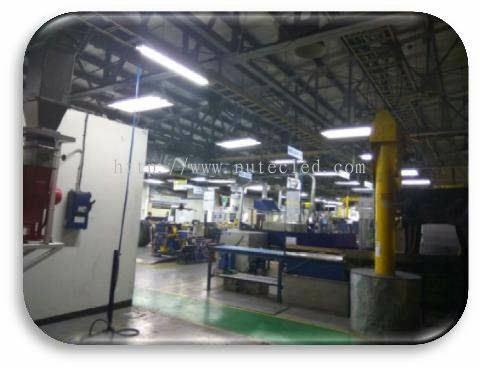 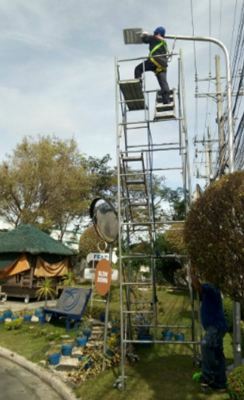 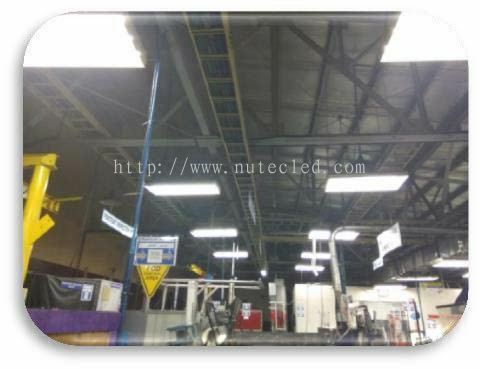 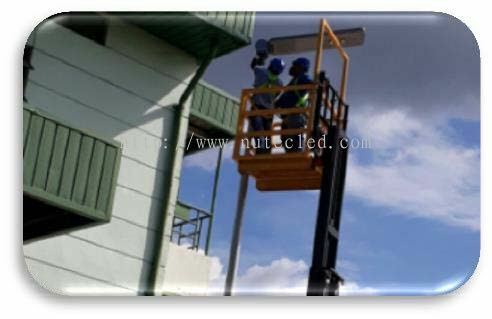 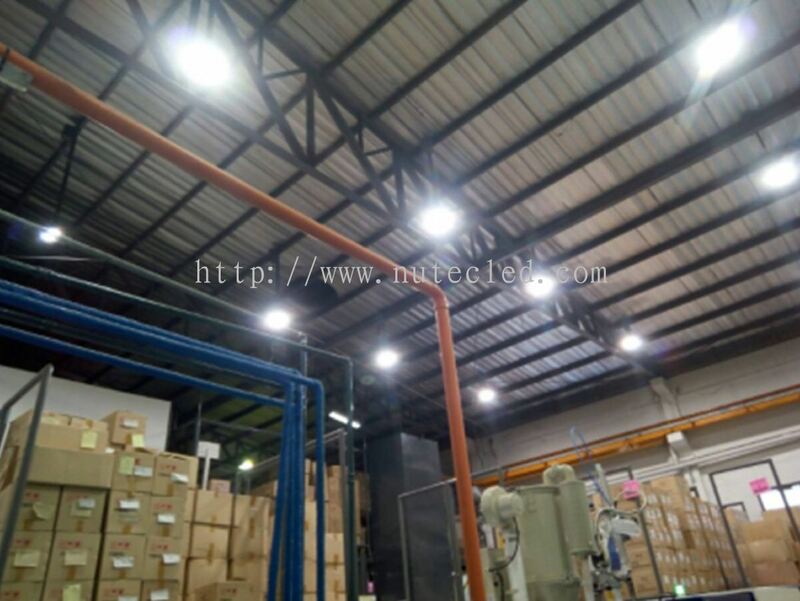 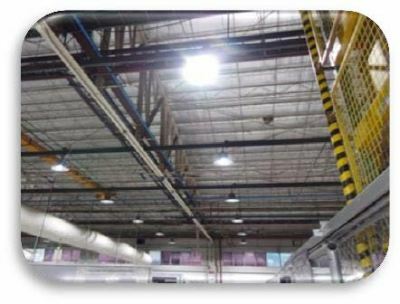 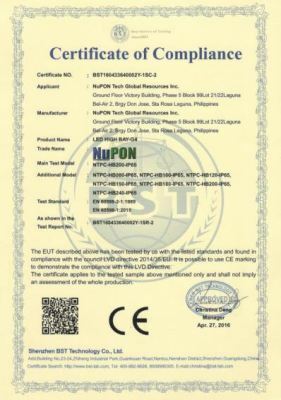 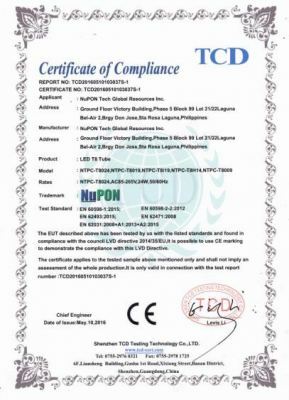 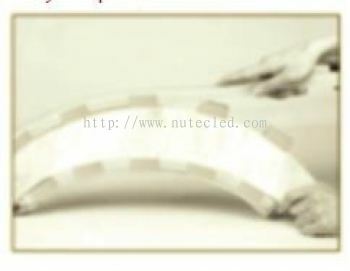 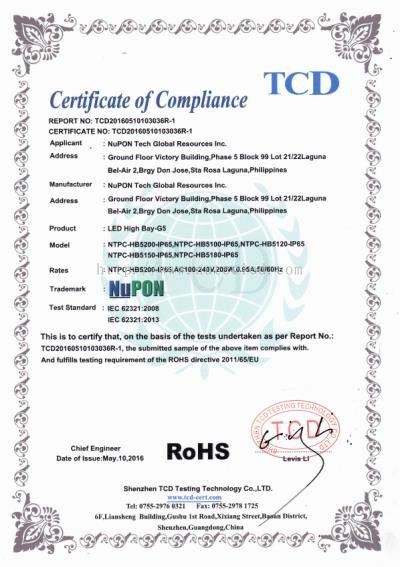 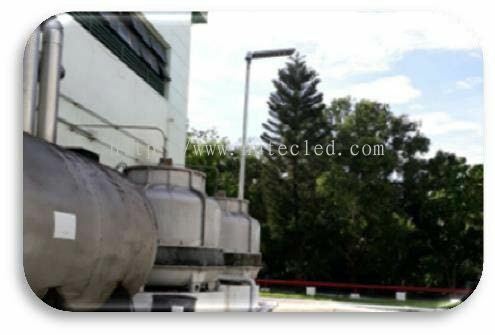 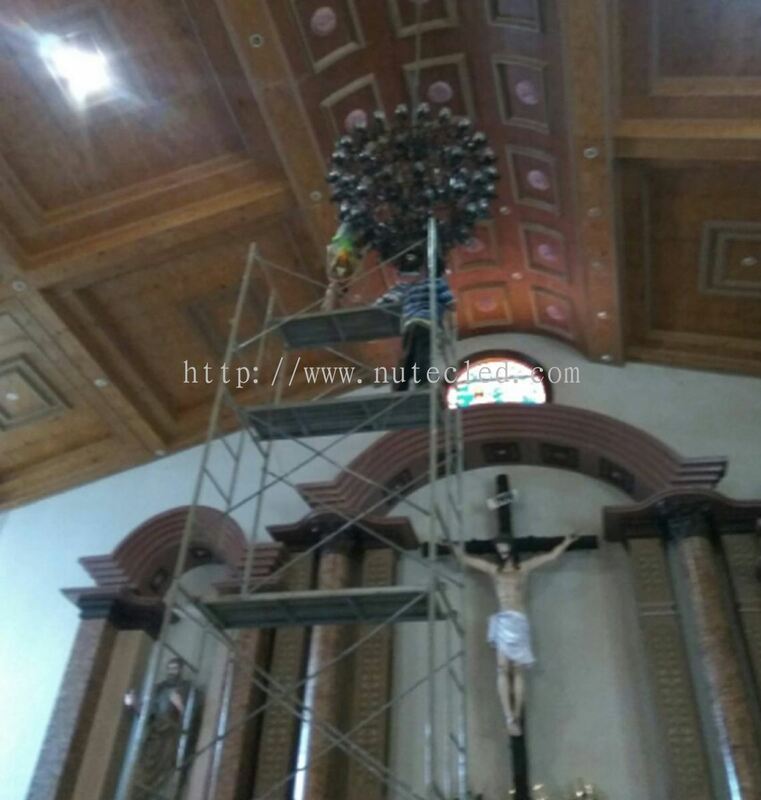 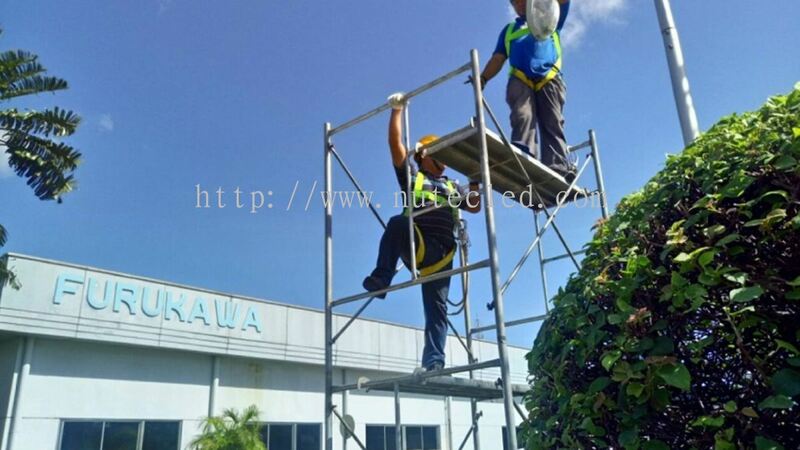 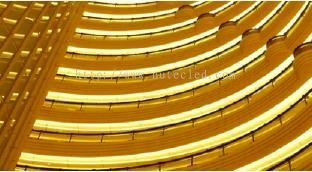 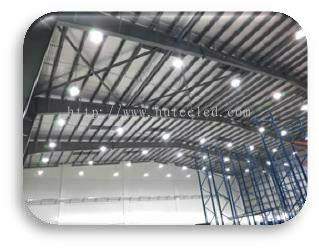 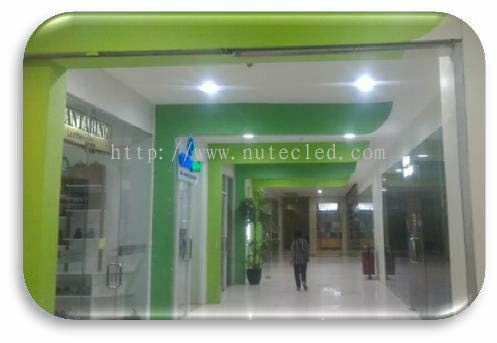 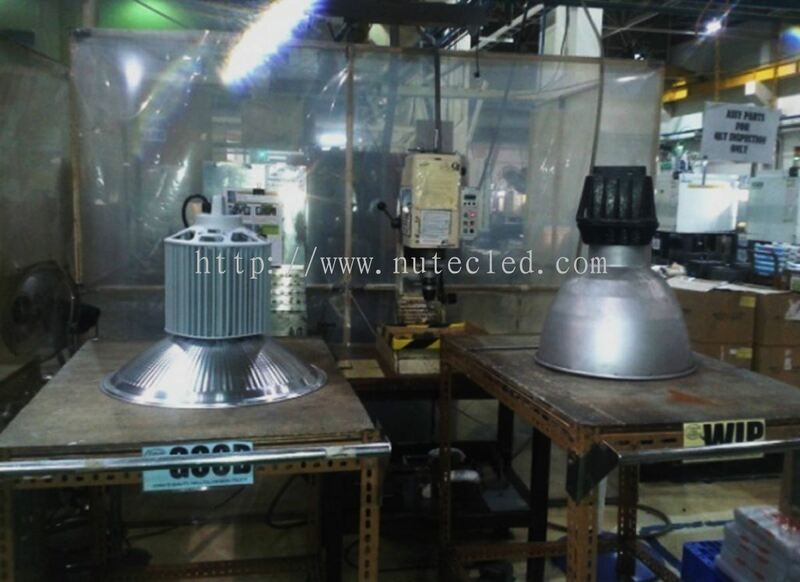 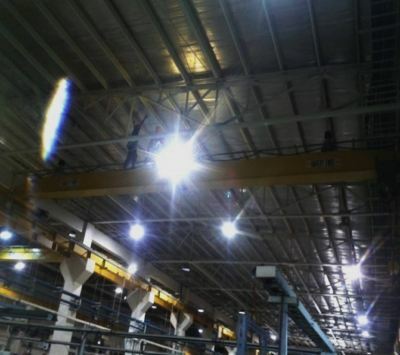 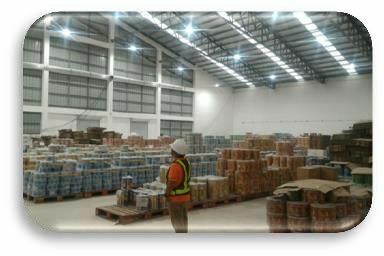 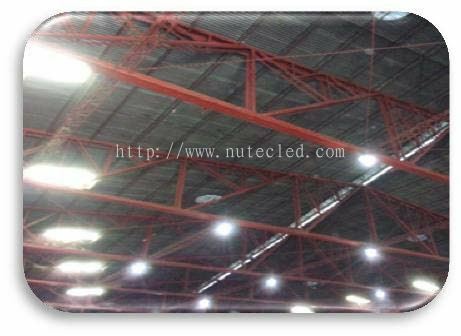 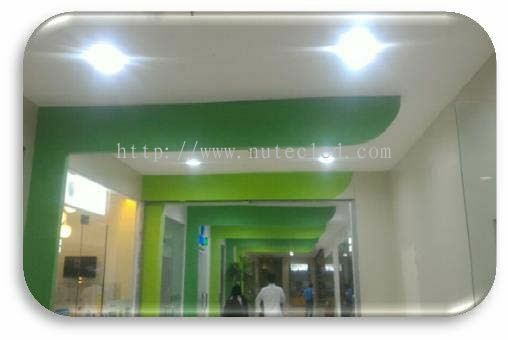 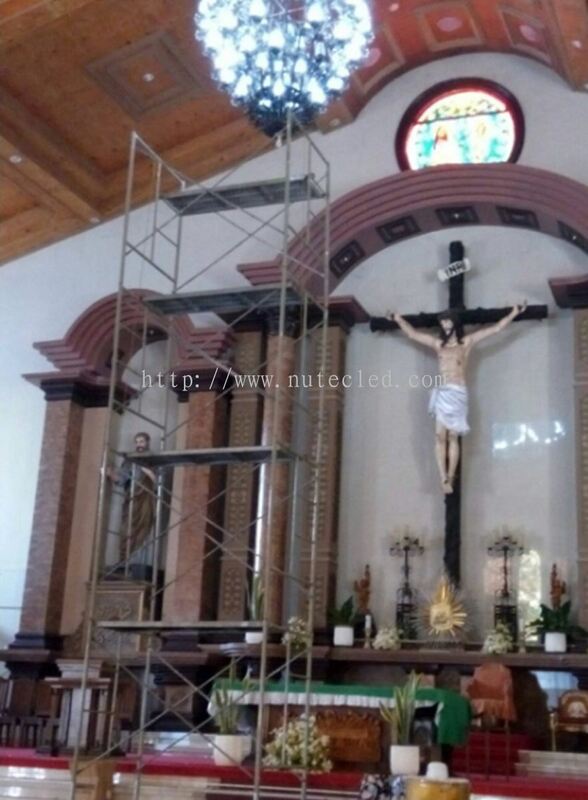 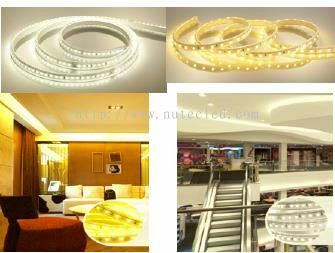 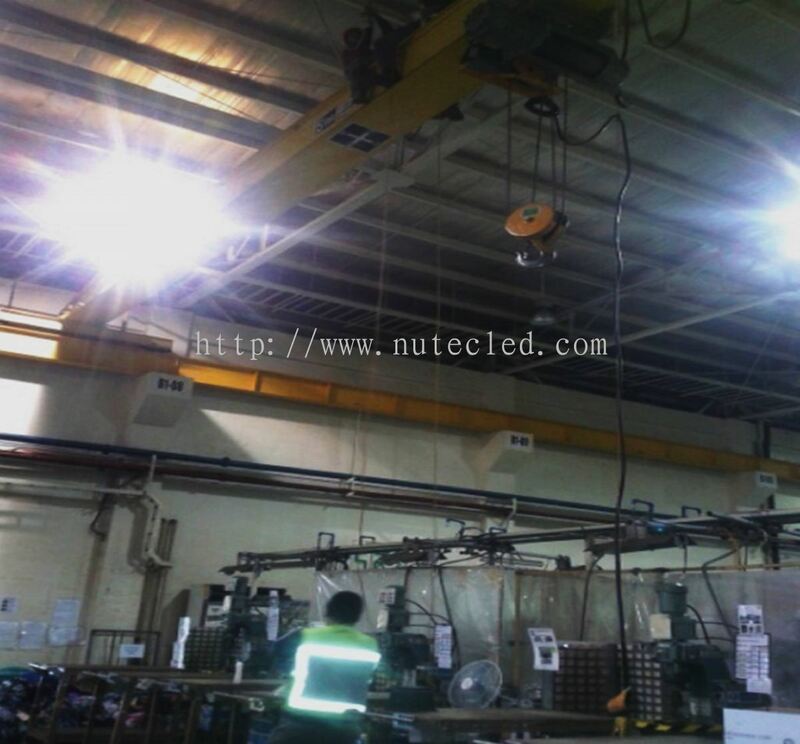 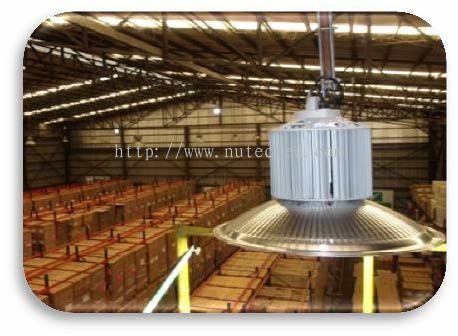 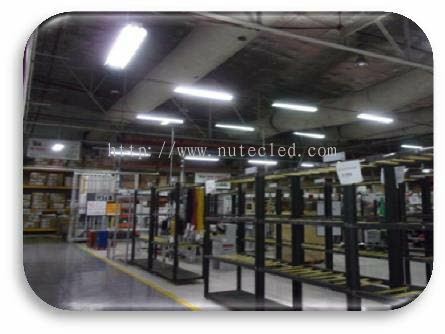 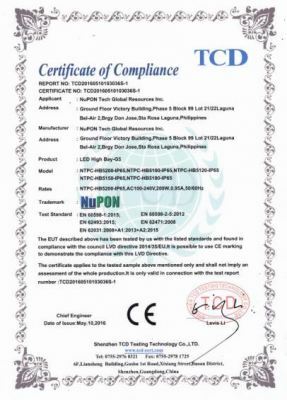 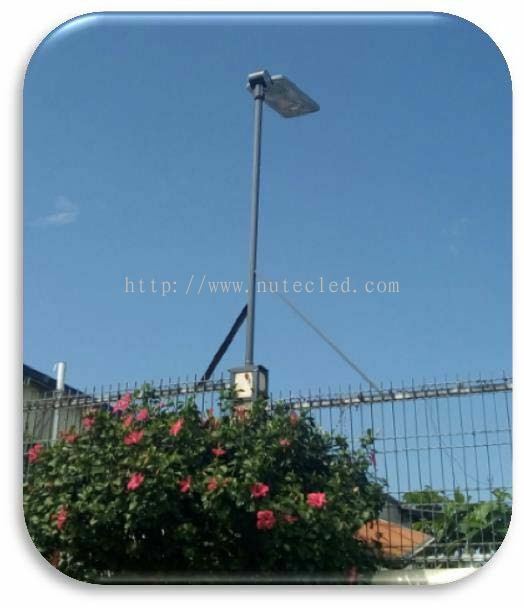 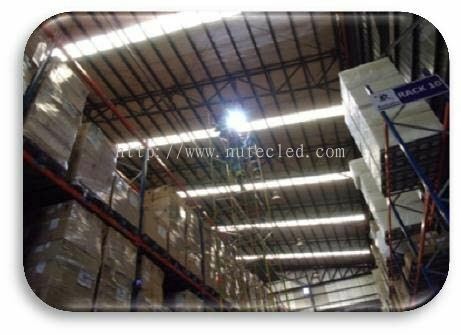 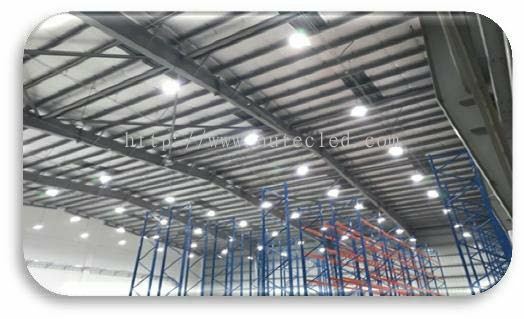 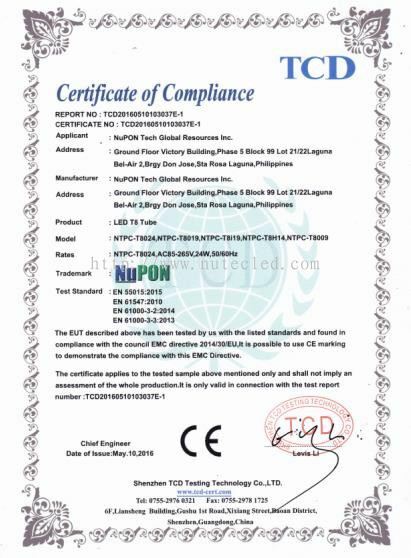 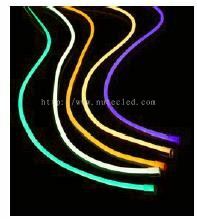 Nupon Technology Phil's Corp - We specialize in LED lighting and LED fixtures. 556-U Taman Century, Jalan Bukit Batu Uban, 11700 Gelugor, Penang, Malaysia. 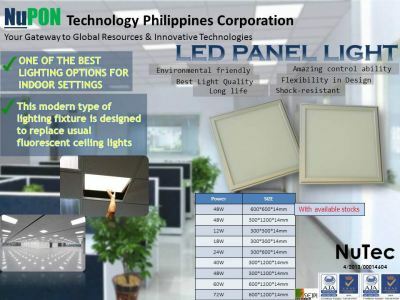 Nupon Technology Phil's Corp Updated Company Profile — Home Banner. 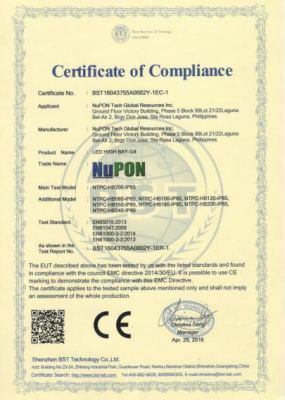 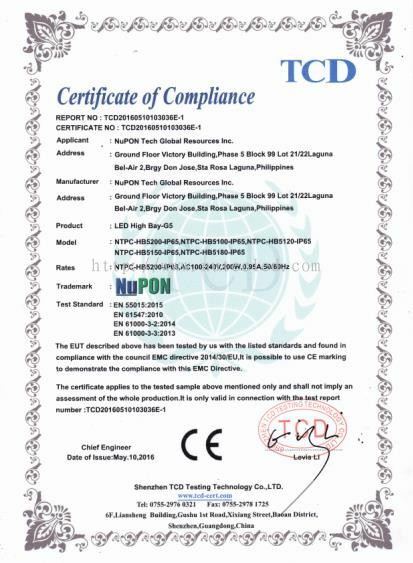 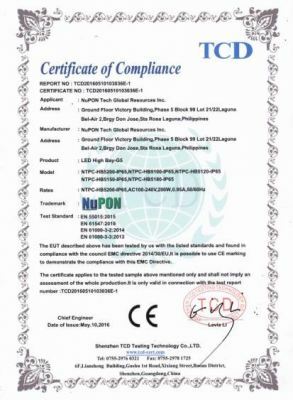 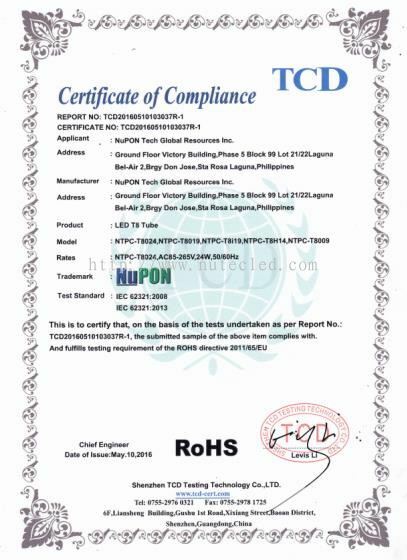 Nupon Technology Phil's Corp Updated Company Profile — Topbar Banner.